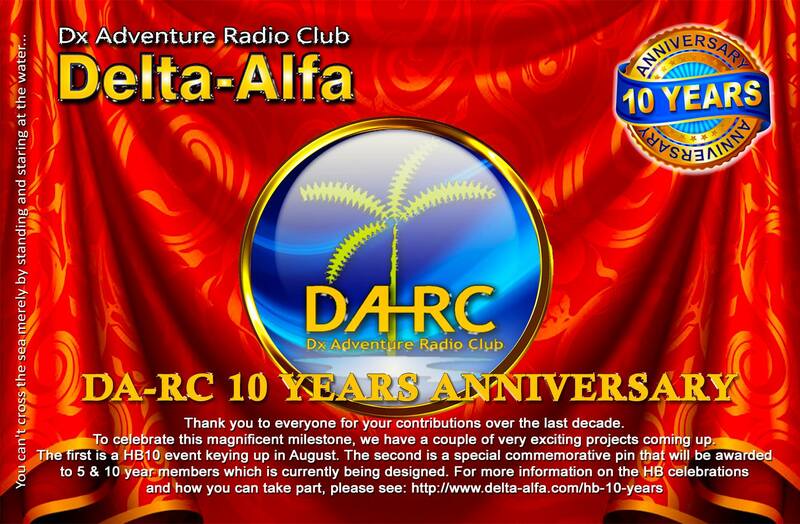 2018 marked the special 10 year anniversary of the Dx Adventure Radio Club’s existence; 10 amazing years of enormously tremendous achievements from DA-RC members both on and off the airways. To mark the decade long continuation of the DA-RC and our consolidation as one of the finest hobby groups for 11m and Ham enthusiasts, our awesome club held a HB10 (Happy Birthday) special event series during the months of August and September, 2018. During this time, DA-RC members used the special HB10 suffix after their traditional callsign, while non-DA-RC members did their best to chase them. Freeband conditions during this time were challenging — they were tough and contacts were hard to come by — though expected given the current phase of the Cycle. Still, many DA-RC members took part and gave their absolute all and many hundreds of contacts were achieved right across the globe with the Delta-Alfa QRZ. 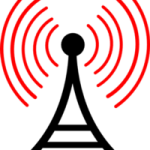 On behalf of the Club, congratulations to long time member 45DA101 Dejan from Serbia, in southeast Europe, for winning the DA-RC HB10 Activant category. This was an outstanding effort indeed from one of the DA-RC’s and Balkan Peninsula’s premier 11m DXers! On the other side of the log, from the Kingdom of Denmark in Scandinavia, 47PL122 Arne, one of the best and most successful DX Hunters and Contesters in the 11m Community, was the most fruitful DA-RC HB10 Hunter and will soon receive an award too! An enormous thanks to generous sponsor and co-founding DA-RC member 14DA911 Eric for donating the trophies for this event. Both DXers can expect a stunning trophy in the mail soon; an appropriate reward indeed for such an incredible effort in the DA-RC HB10 celebration. Thank you everyone for taking part. Good DX to all.